One of the 'Five gods of Melee' has abruptly announced his retirement from singles competition. The competitive Super Smash Bros. scene is on the radar more than ever in 2018, thanks to Super Smash Bros. Ultimate on the horizon. Meanwhile, Super Smash Bros. Melee continues to roll on strong, as that scene is coming off an exciting EVO Sunday tournament. Adam "Armada" Lindgren, one of the "Five Gods of Melee," finished that tournament in the runner-up spot and still looks to be playing at a high level, which makes Tuesday's development all the more shocking. On Tuesday, Armada took to his YouTube channel to announce his retirement from competitive singles Melee. "It's about time, it's all I can say," Armada said. "Basically, the past year, when it comes to Smash, when it comes to Melee for me, have been incredibly hard. I would say around EVO 2017, around that time, slightly before, is when I started getting more and more severe motivational issues. The people that followed me in the past know as well. To compare it to that time, to keep a long story short, you can basically say... yeah, it's just been worse." Armada explains that he has spent the past year trying to regain his motivation, picking and choosing the tournaments he would enter. Unfortunately, he notes that he has not found the same happiness with the game as he has in the past. 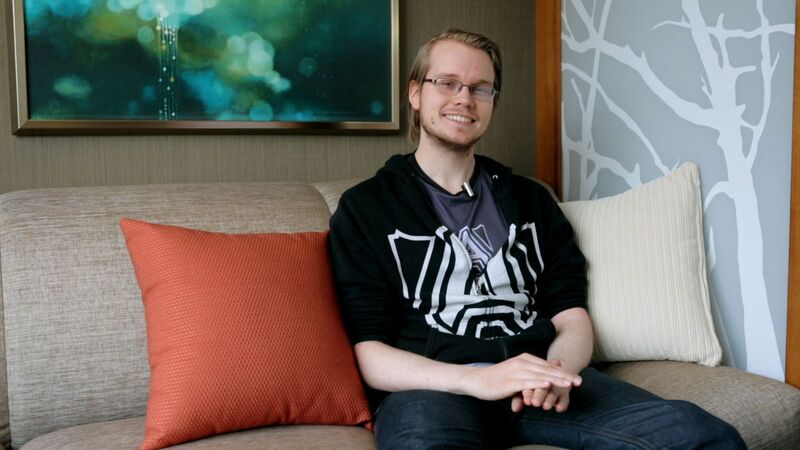 Armada was considered among the top tier of even the Melee gods. There was a stretch from 2016-2017 where he was, hands-down, the top player in the world, racking up victories at DreamHack Winter 2016, Genesis 4, DreamHack Summer 2017, and EVO 2017. He also has the distinction of winning the first four Smash Summits and finishing runner-up in the previous two. Armada's final tournament appears to be October's The Big House 8. He has left open the possibility of playing in Doubles and teams in the future, expressing that there's more than can be done in that realm of Melee. He will also continue to actively stream on Twitch and YouTube and is considering working in Melee as a commentator.